Successfully Added Original Z Shape Protective Cover for UMI Z Smartphone to your Shopping Cart. 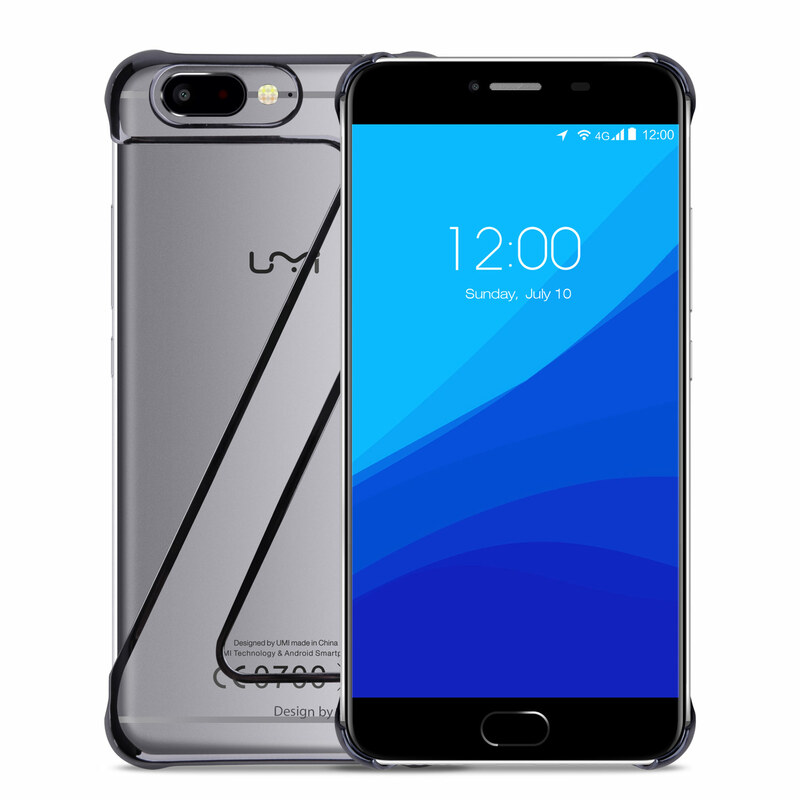 Original Z Shape Protective Cover for UMI Z Smartphone. Specification are exactly the same as main product description, please refer to CVAHK-SM015.